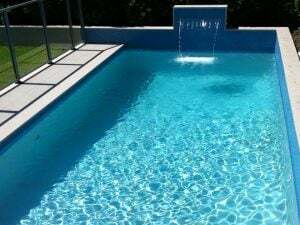 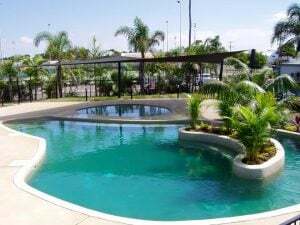 Services include, swimming pool design, swimming pool cleaning systems, swimming pool finishes, swimming pool renovations and swimming pool construction. 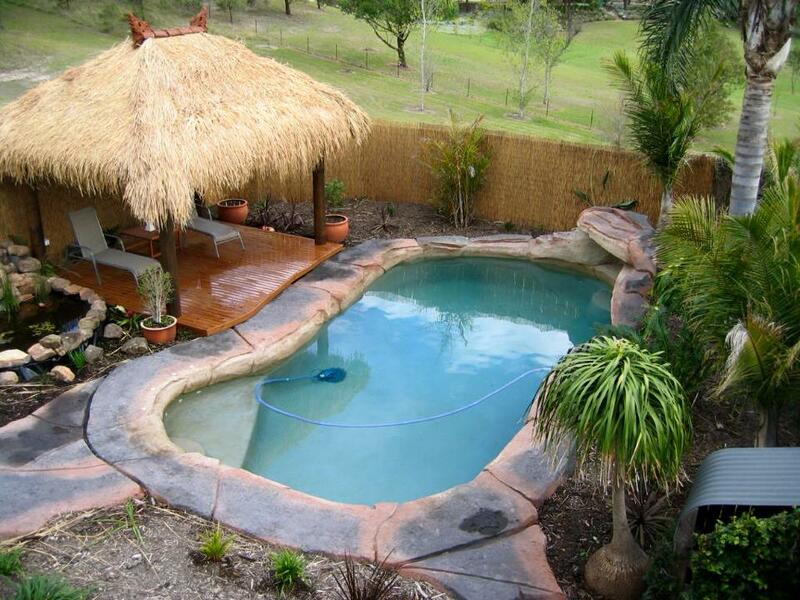 Mark will work with you from initial design of your pool or spa through to completion. Mark has over 18 years of experience in swimming pool and spaconstruction, he worked for a major Australian pool company for 7 years as a construction supervisor / manager and was responsible for installation of over 1500 pools ranging in size from 6m to 25m. 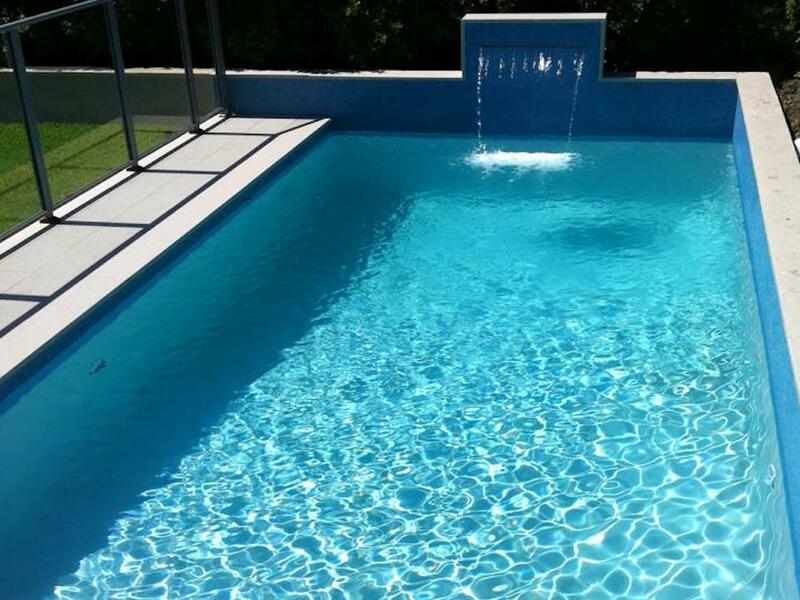 Mark has been at the forefront of pool installation and knows how to treat his clients with respect and understands that the installation of a pool is often the second most major purchase decision in a person’s life after buying a house. 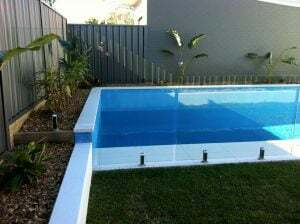 Mark has always maintained careful attitude towards his work and will make sure that your yard is minimally disturbed and that your pool is installed without fuss. 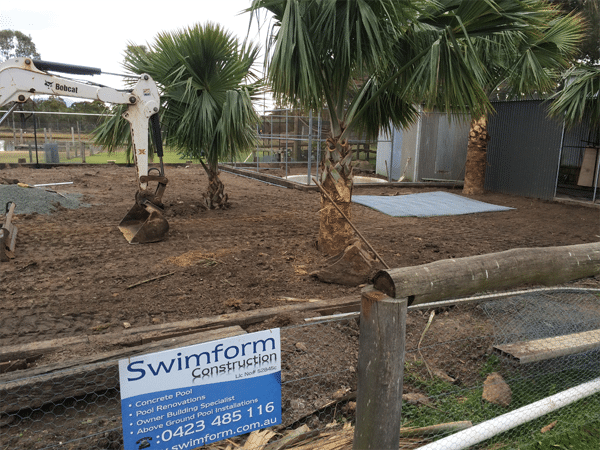 A major benefit of dealing with Mark is that he will supervise when you are an owner builder which will save you thousands on the cost of construction of your new pool. With his extensive experience in pool and spa installations in the pool industry you can be certain of getting a pool you will be proud of. 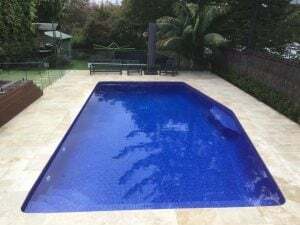 Mark is solely responsible for your pool from start to finish he gives his personal guarantee that you will be extremely satisfied and impressed with your pool. 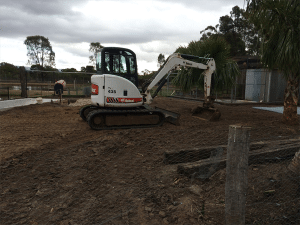 Mark does most of the construction work himself, he is very hands on throughout the process which makes for a very consistent job to his very high standards to your satisfaction. Call Mark today on 0423 485 116 for a free inspection and quote. 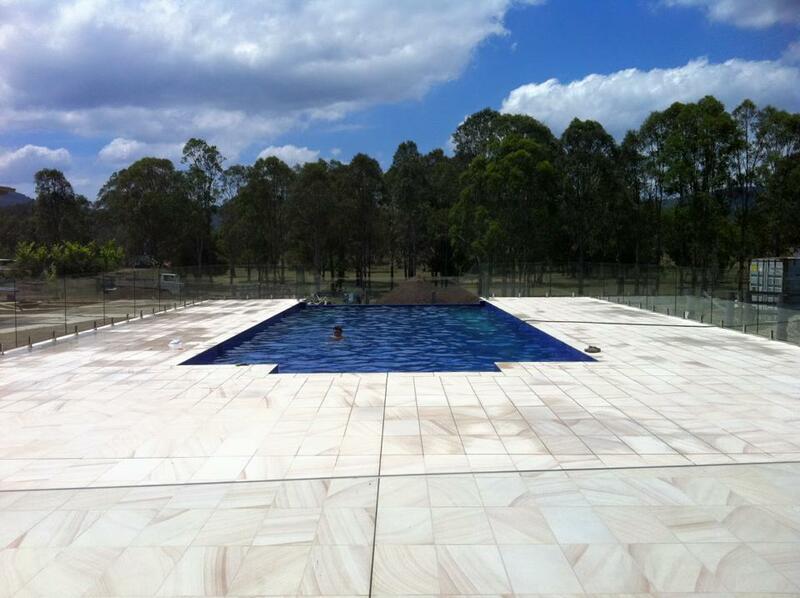 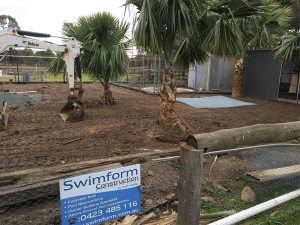 Expert in ground concrete pool and above ground pool installations in Newcastle, Lake Macquarie and the Hunter Valley. 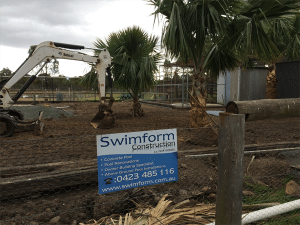 © 2019 Swimform Constructions. All Rights Reserved.